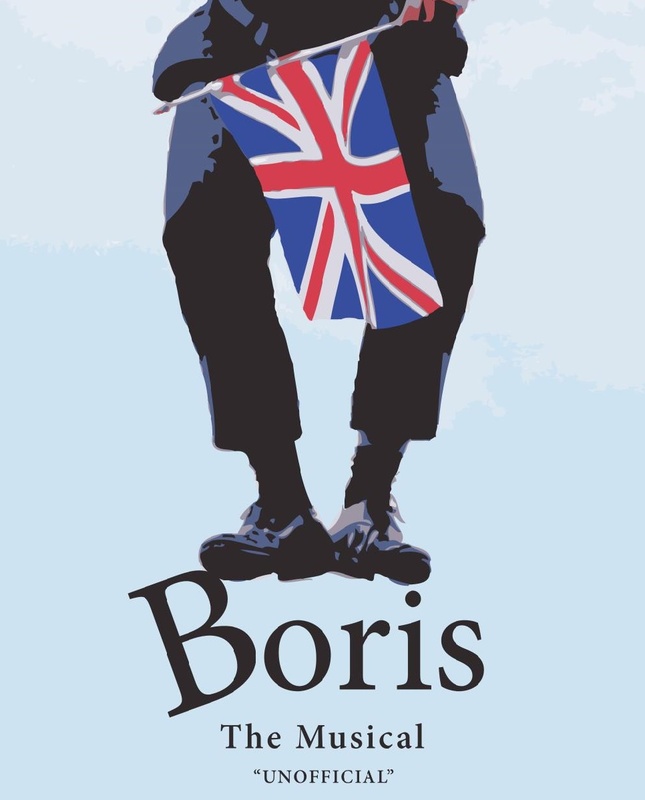 Part biography, part farce, part songtastic political satire, all rolled into seventy five minutes of theatre, Boris is "the musical for people who hate musicals", with genres ranging from tango to punk and everything in between, including an epic ballad or two. As for Boris (played by David Burchhardt), don't be surprised if you get to meet him in the foyer, or at least touch his coat-tails in passing. After all, Bozzer isn't known to be shy.